The MFFH Equine “Horse Bucks” Equine Care Assistance Program is a voucher program designed to assist horse/equine owners who demonstrate financial need with the cost of hay for their equines. Vouchers will be issued to cover actual, documented out-of-pocket hay purchases incurred by the horse/equine owner. MFFH will conduct fundraising activities for a fund specifically earmarked for “Horse Bucks” financial assistance, and the Board of Directors at its discretion may earmark additional operating funds for this purpose. Who will qualify for vouchers? Individual equine owners may apply for hay assistance. An Equine Health Care Assistance Committee will review applications for completeness and documentation of expenses and financial need, and will grant vouchers to the extent that funds are currently available. Applications will be reviewed and approved on a first-come, first-served basis. Who will not qualify for a voucher? Commercial entities of any kind, breeders and rescues are ineligible to apply for a voucher. Individuals who have previously been convicted of animal cruelty or neglect are not eligible to participate in the rebate program. 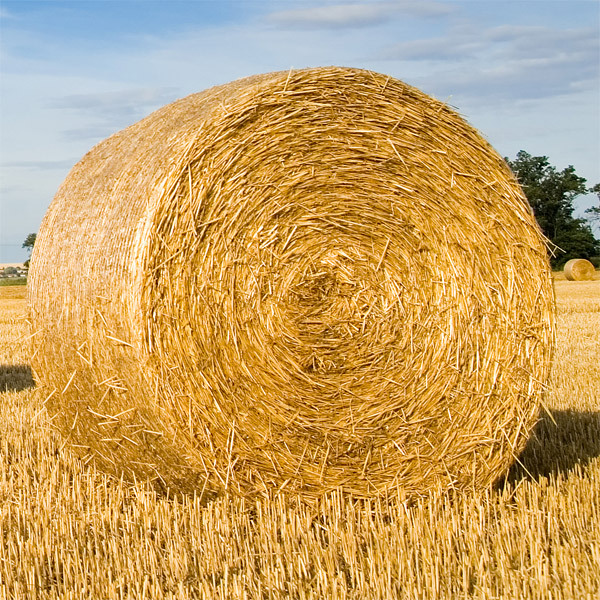 How does the purchase and payment for hay work? If your application is approved, MFFH will send you a voucher for the approved purchase amount, which you must print out and retain. Note that if you request assistance for a period of over one month, MFFH may issue periodic vouchers rather than a single voucher. We will refer you to a participating hay vendor who accepts Horse Bucks hay vouchers, to arrange a hay purchase with that vendor. MFFH strongly recommends that you contact the vendor before making a purchase, notifying him/her that you have a voucher, to negotiate the amount of hay you can purchase with your voucher. When you purchase hay from the vendor, you must present your Horse Bucks Hay Voucher as part or all, of your payment. If the value of hay purchased exceeds the voucher amount, you will be responsible for the difference. You will need to sign your voucher to indicate that you received the hay, and leave the voucher with the hay vendor. Can vouchers be used for feed purchases? Applicants may request assistance with one-time feed purchases, which will be handled directly with the feed vendor. In most cases, instead of vouchers MFFH will purchase feed for the applicant and have it held for pickup at the vendor’s location. The applicant will be required to show identification to pick up feed from the vendor. How often can a horse owner receive a voucher? In general, voucher recipients will be limited to one lifetime voucher per individual per horse. MFFH may make exceptions in extreme circumstances at its discretion, but may condition the granting of additional vouchers upon additional criteria and documentation, such as participating in educational programs or donating volunteer hours. What dollar amount of hay vouchers will be issued? The amount approved will be at the discretion of MFFH’s Horse Bucks Equine Care Programs committee. Voucher amounts will vary depending upon the number of horses, agreed upon term of assistance and availability of program funds. All participants in the program will be required to sign a release allowing MFFH to contact contacts provided on the application form directly, and relieving MFFH of any liability that may be a result from any documentation or personal information obtained in determining eligibility. All participants in the program will be required to sign a release relieving MFFH of liability for quality of the hay purchase and any risks involved in changing equine forage and/or feed as a result of the voucher program. To help expedite the processing of your application, and the success of using this program please take the time to be as accurate as possible in assessing the amount of hay and/or feed needed and the period of time over which you will need assistance. After you submit an application, if your rebate is approved you will receive a document via e-mail from Maryland Fund For Horses, indicating the equine’s name(s), the amount approved and the duration during which voucher assistance will be provided. You will not be eligible purchase hay under this program without this document. If MFFH is unable to grant your request, you will receive a notice via e-mail advising you of that fact, and the reason(s) why your application was not approved. Vouchers are valid only for the value specified in your approval document, and for the period specified therein.